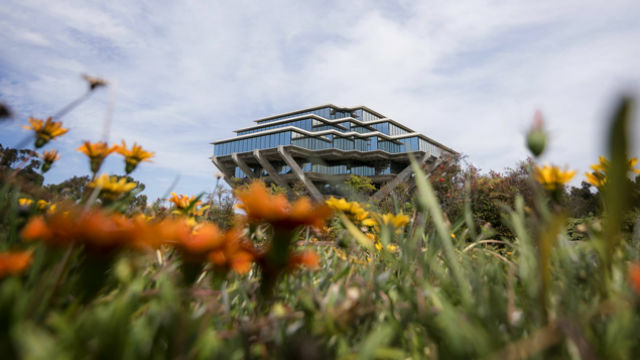 UC San Diego is the fifth-best public university in the U.S. and the 17th-best university in the world, according to rankings released Tuesday by U.S. News and World Report. In addition to the overall rankings, multiple UCSD academic programs ranked in the top 20 globally, including pharmacology and toxicology, biology and biochemistry and geosciences. U.S. News and World Report evaluated a total of 1,250 universities from more than 60 countries, ranking them based on variables like the number of publications and citations a university produces and its global and regional reputation. UCSD has received top-20 rankings from multiple outlets over the past six months, a trend of increased notoriety that school officials credit for helping to spur recent fundraising successes. The school pulled in a record $1.2 billion in research funding during fiscal year 2018 and $1.16 billion in fiscal year 2017. UCSD sits behind UC Berkeley, the University of Washington, UCLA and UC San Francisco among public universities, according to U.S. News and World Report. Harvard University was ranked as both the top private school in the world and the top university in the world overall.